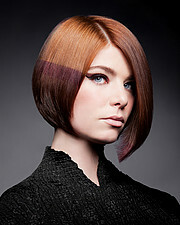 Phillip is a national color educator for Aveda. He works at Glam and Tonics Aveda Salon in Seattle., Wednesday - Saturdays. He is available for Photo shoots, runway and events, and is always scouting haircolor models for projects to release to trade magazines. 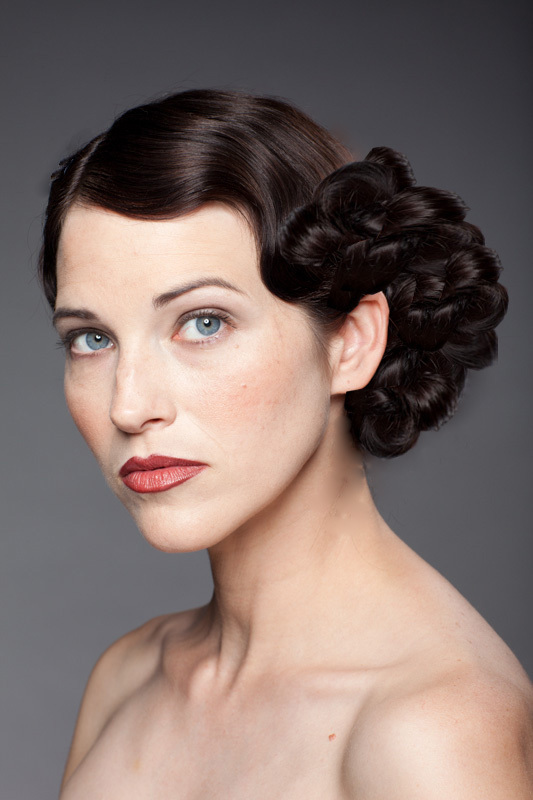 Phillip-Todd began his journey in the Salon industry in 1986; he fell in love with Hair Color at the L’Oreal Technical Institute while working the early part of his career in London, England. From London he returned home to the Northwest and went on in 1993 to become a platform artist and educator for International Beauty Show Group’s American Team Y.E.S, a group dedicated to bringing young professionals to the forefront of the industry. He was invited by Redken 5th Avenue to work as an artist and educator in color with Shades EQ, Color Fusion and their Compass Cutting program. 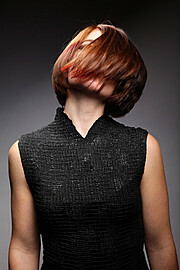 Balancing time between IBS trade shows in New York, Long Beach, Dallas, Toronto and Seattle, facilitating cutting and color classes and owning a salon in Seattle kept him busy through the new millennium. Currently Phillip -Todd works behind the chair at Glam and Tonics in Seattle Washington. 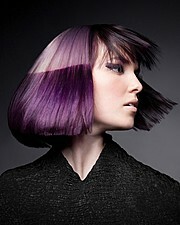 He is a dedicated Purefessional tm Hair Color Educator for Aveda and keeps a full national education schedule.